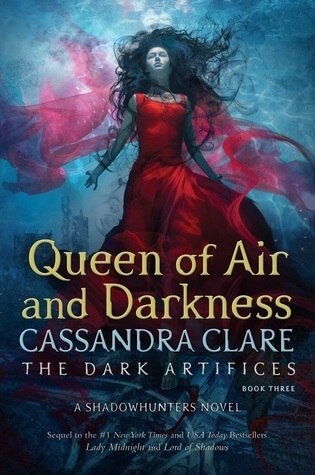 The 3rd and final book in “The Dark Artifices” trilogy by Cassandra Clare have not only an official release date, be have a cover! Yes! I’m super glad! And so here they are: Release date: 4 December 2017 And the cover: Are you excited? Because I am!!! 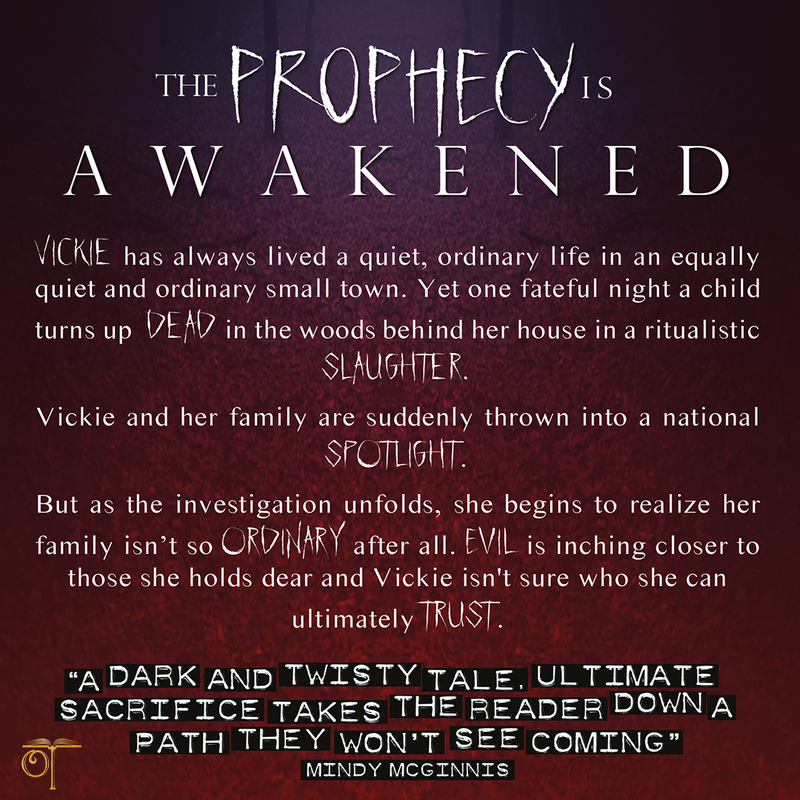 The UK based publishing company Oftomes Publishing will release their horror debut novel. Ultimate Sacrifice by S. E. Green is coming out October 10th. It is a creepy, mystery horror with super natural themes. Sounds interesting, right? And the cover is really stunning! Are you ready for it? . . . Yes? . . . . . . . And the full cover – front and back – is just perfect. Do you like the spine? I do!!! Add the book on Goodreads!